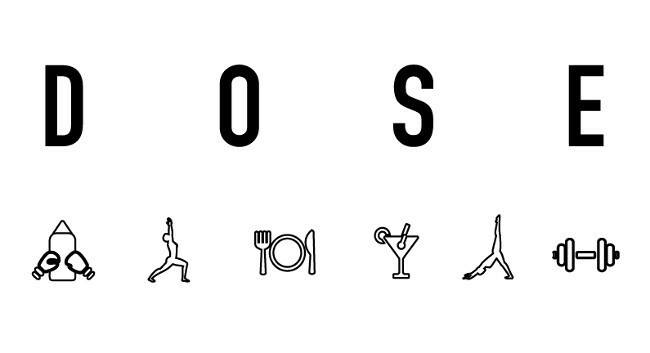 DOSE, the wellness magazine, now has a weekly newsletter. Last year, the business launched offline event partnerships with global brands, Murad, Pukka and Heineken and held smaller panel events with Fabletics and Aveda. The company now reaches a national audience and has multiple events planned for 2019. The newsletters can be subscribed to here.